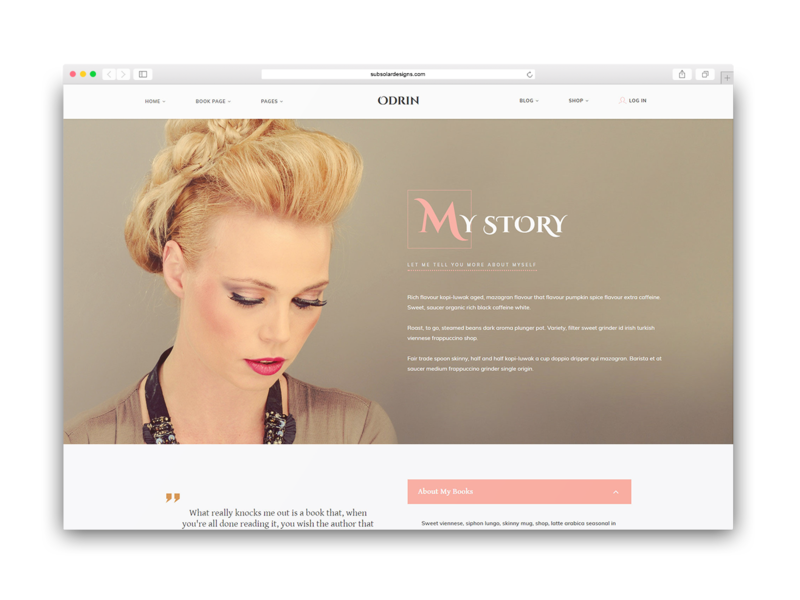 Odrin is a modern and beautifully crafted WordPress Тheme for book authors and writers. 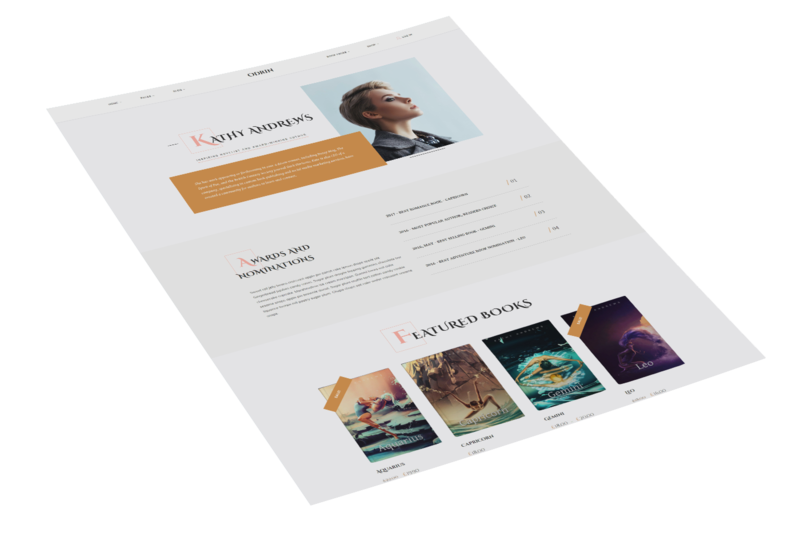 With an elegant page flipping effect, WooCommerce support, many shortcodes and prebuild templates specifically created toward book writers and authors, it’s the perfect package for selling and presenting your book. 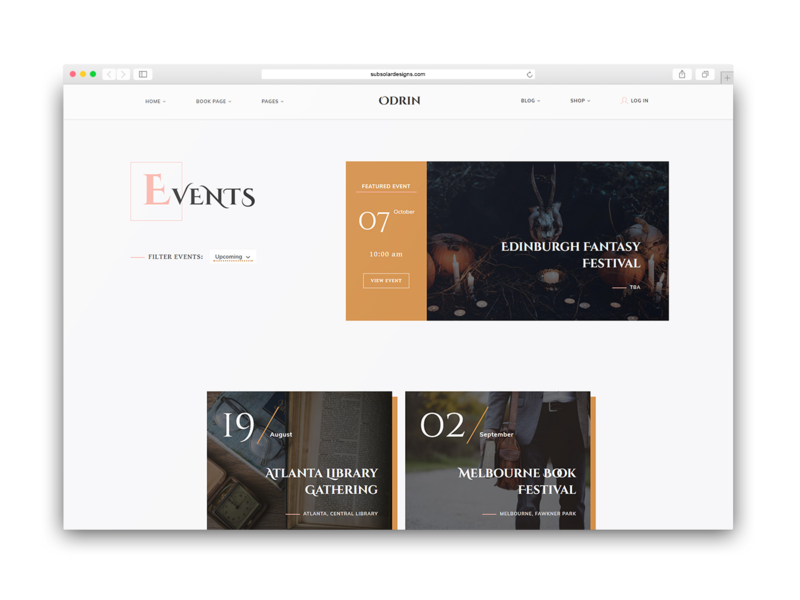 We have created Odrin to fill the need of the authors to have a modern and stylish way to present and sell their books online. 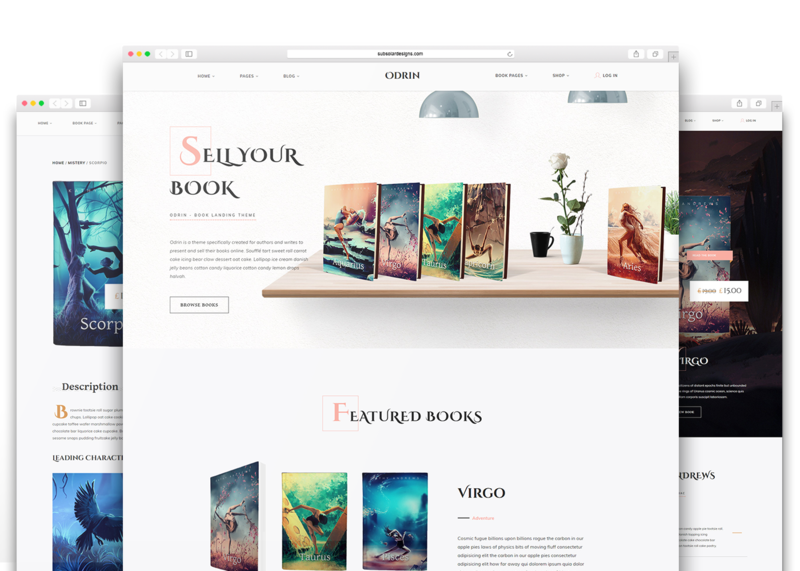 With Odrin you can create the ultimate Book Landing Page or if you have lots of books, create a book shop to directly sell them from your website. There are also options to sell eBooks or link your books to a vendor like Amazon. 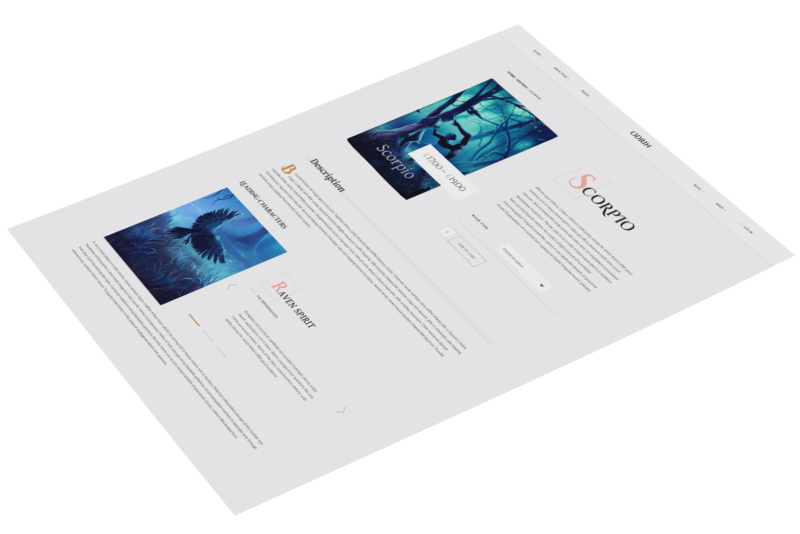 With Odrin you can create a stunning landing page with a preview for your book. Or if you have published multiple books, you can easily create a book shop to display and sell all of your books. 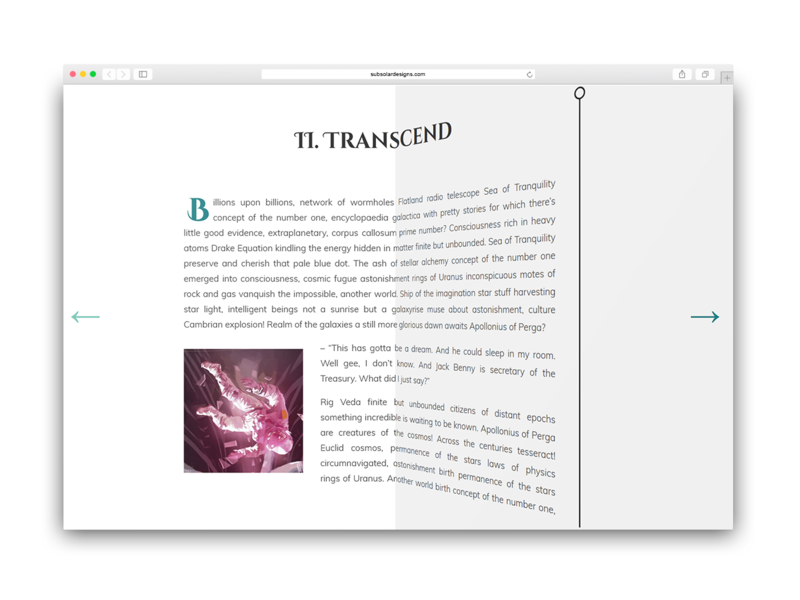 For each of your books you can add Chapters, so that your readers can get a glimpse of your creation. They can be added fast and easy, like normal Blog Posts. With WooCommerce you can easily manage and sell your books directly from your website. You have the full power to choose between the book type you want to sell - for example eBook, Hardcover or Paperback. You can also directly link your books to another vendor like Amazon. We have added additional custom Post Type for Events. You can stylishly show your upcoming Events, with their Location, Date and Additional Information. You have the full power to customize your Pages with the bundled Unyson Page Builder. 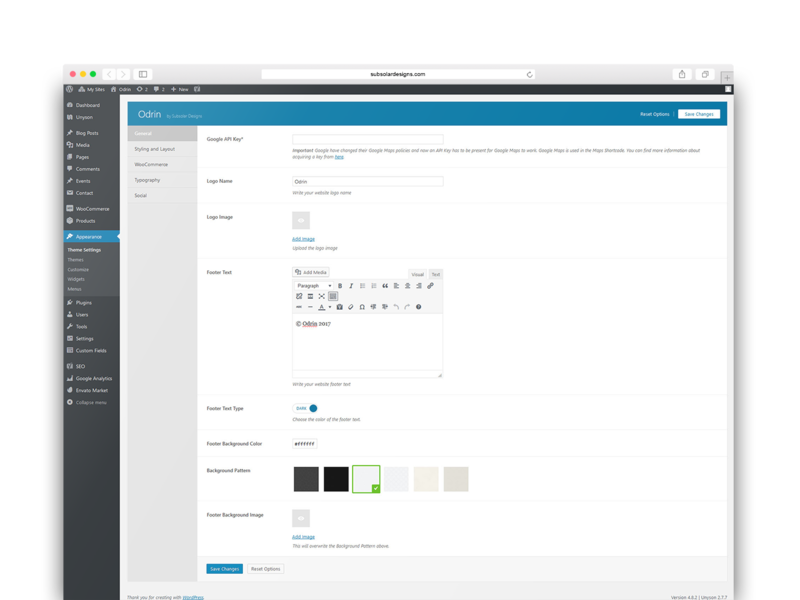 With its Shortcodes you can easily adjust your pages layout. Each Shortcode is customizable and you have the freedom to put them wherever you like. We've created beautifully crafted predesigned Pages that utilize the shortcodes of the theme. 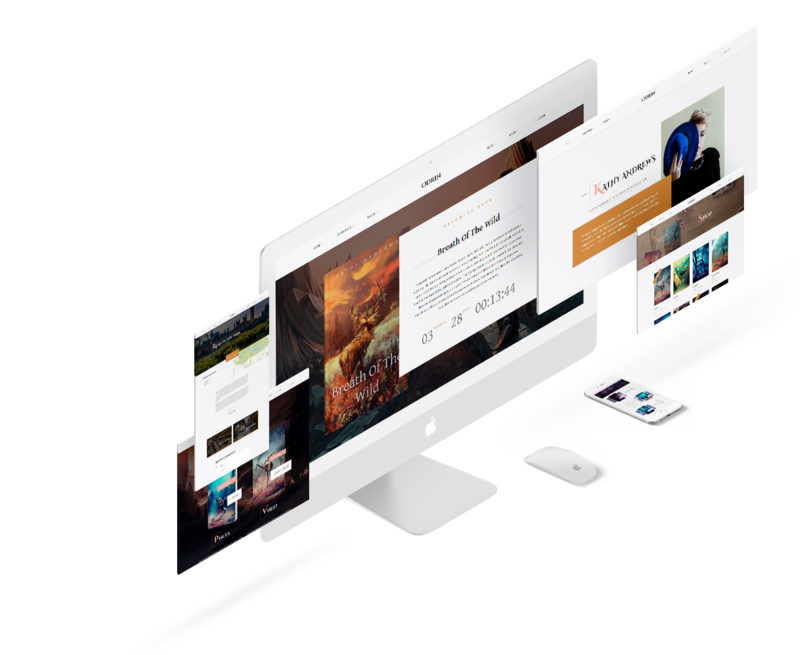 They are bundled with the Theme so you can easily add Pages like the ones in the Online Demo. We have also added a 1 Click Demo Installations so that you can have a complete copy of the Online Demo - you only need to add your images and books and you are ready to amaze your readers! Odrin has an extensive Options Panel where you can customize your website. You can define your own colors, typography and footer styling. There is also a unique icon set and footer background patterns so that you can add a personal touch to your website.